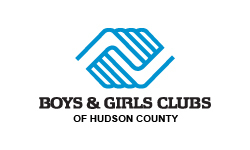 Churchill Corporate Services, serving Fortune 500 Companies and the corporate community with relocation and furniture rental services for over thirty years, recently donated pieces of furniture to the Boys & Girls Club in Hoboken in an effort to support their creation of a Teen Center. The Boys & Girls Club has been working with young people in disadvantaged economic, social and family circumstances for 119 years and currently provides a safe and supportive place for children to go. Churchill is proud to provide needed furniture to support the club’s project, which includes renovating and refurbishing a multi-purpose room in the building to offer teens a safe haven and a place where they can grow and develop. 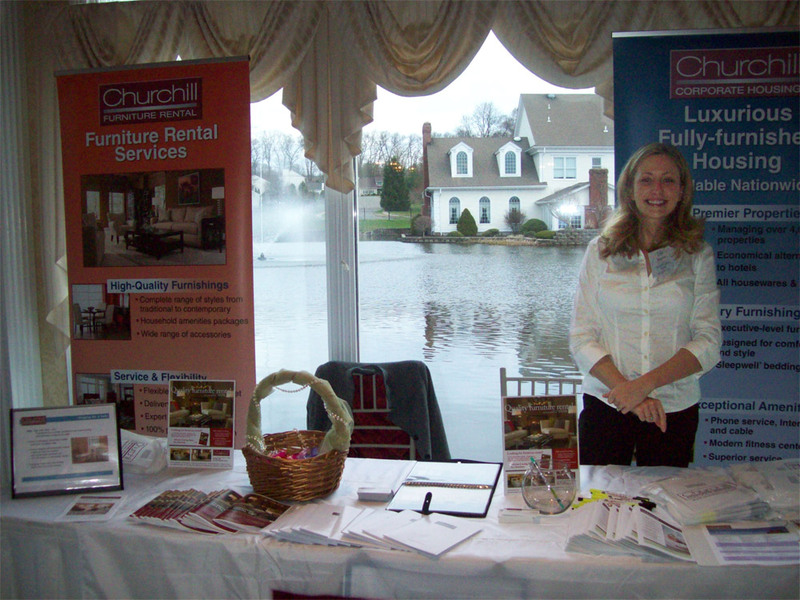 Prudential Connecticut Realty had their 2010 Awards Celebration and Trade Show on April 1st. The show was held at the Aqua Turf Club in Plantsville, CT, featured the top Realtors from Prudential CT, along with top industry vendors. Churchill was invited to be a Premiere Vendor at the event. Below is a photo of Erin Sergeant, an Account Manager from Churchill Furniture Rental in front of the Churchill information booth. You can also view more photos from GeoMetric Moving & Storage, another Premiere Vendor at the trade show. Gizmodo.com has posted an HD Video Tour of the International Space Station. Construction of the International Space Station began in 1998 and should be completed by 2011. The space station is currently the largest artificial satellite orbiting the Earth. Space shuttle Endeavour lifted off from the Kennedy Space Center on February 8th, carrying a a third connecting module for the space station. This latest mission will mark the 32nd shuttle flight to the International Space Station. 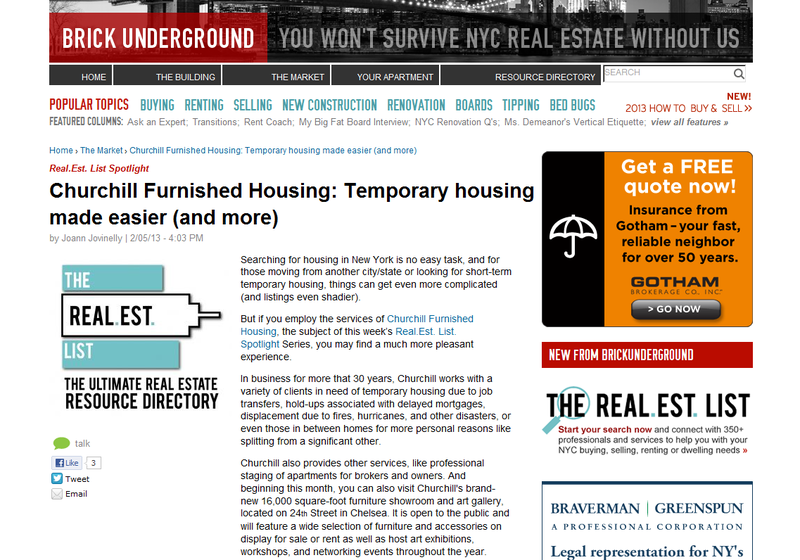 Churchill Corporate Services has furniture rental services in New York, New Jersey, Connecticut, Washington DC, Boston, and Florida. 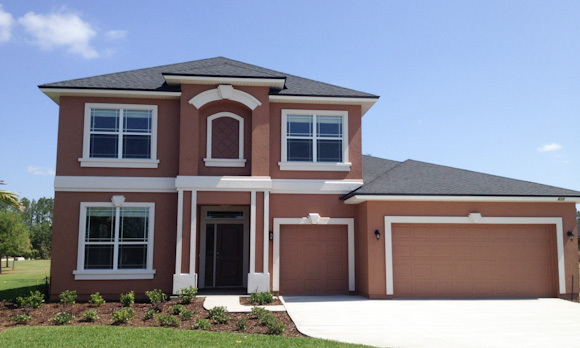 Please contact us at 800-941-7458 for more info. 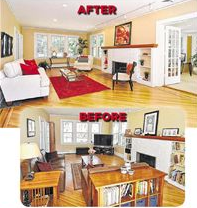 You can take a tour of the NJ showroom here.